and stay on Dominica unique. Contact Us Today! Your hosts, U.S. expats, have years﻿ of ﻿experience on the island. 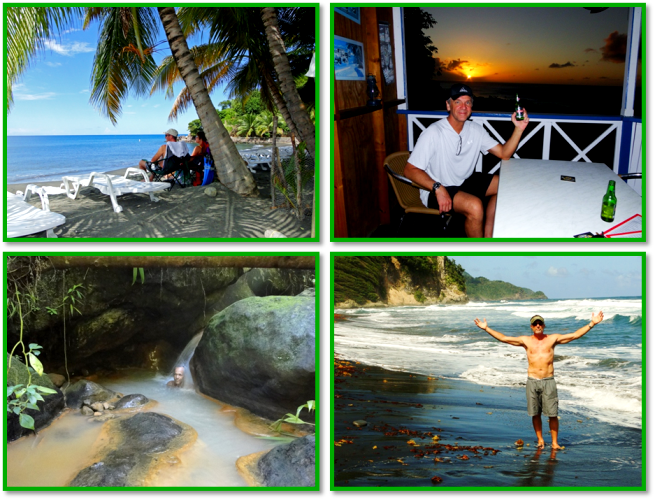 We invite you to experience Dominica the way we do! Your hosts, expats from the United States, have lived on the island. Join them for one-of-a-kind, guest-tailored excursions that only someone with on-island experience can deliver. Your trip can be tailored to be lazily relaxing, adventure packed or something in-between.